murj.com – A universal system to manage implantable cardiac devices. 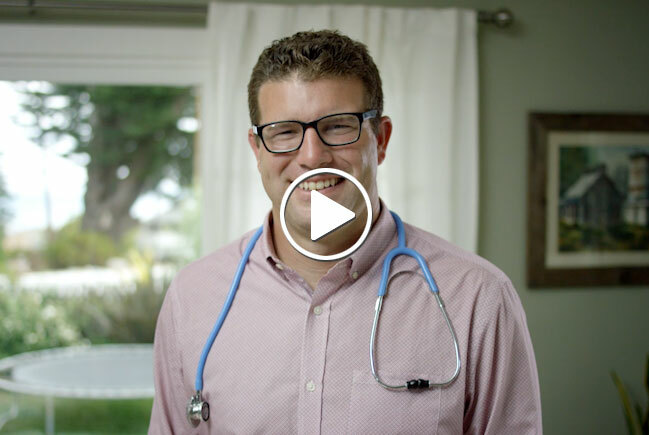 2 clicks means you manage more patients in less time. One unified and unique longitudinal patient view. Get back to the heart of the matter: patients, not paperwork. With just two clicks, you can access and approve a device interrogation faster than ever before. 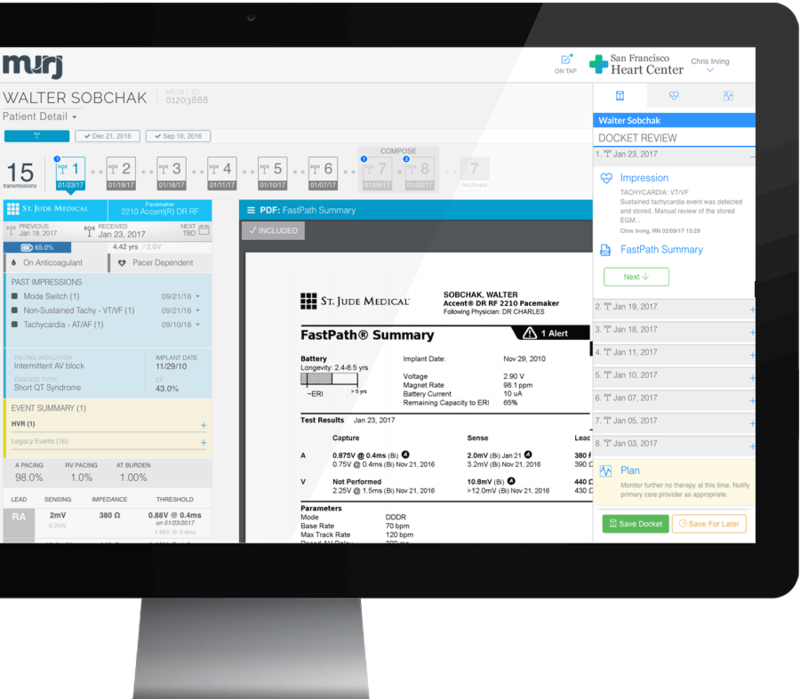 See remote and in-office patients in the same dashboard. Achieve increased patient throughput. 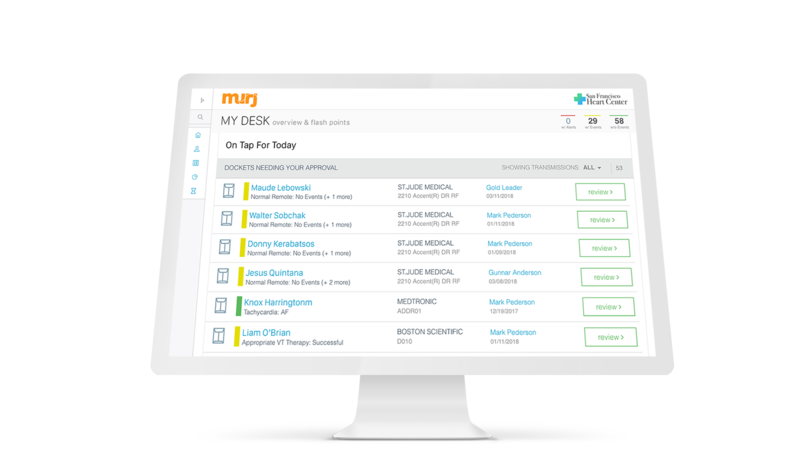 Murj brings in-office and remote patient monitoring together with simplicity and efficiency. No data entry is required, ever, preserving the integrity of your data. All transmissions are integrated using a fast and familiar workflow. Seamless management of patient transmissions. Triage recalls instantly. And with real-time analytics, Murj can identify gaps in care and locate bottlenecks. Set your patient care goals and measure achievements. HOW DOES IT FEEL TO MURJ? Two clicks to clear a patient is absolutely fantastic! This is way more clinical than any other solution we’ve looked at. Love it! Murj believes that technology exists to enhance quality of life.